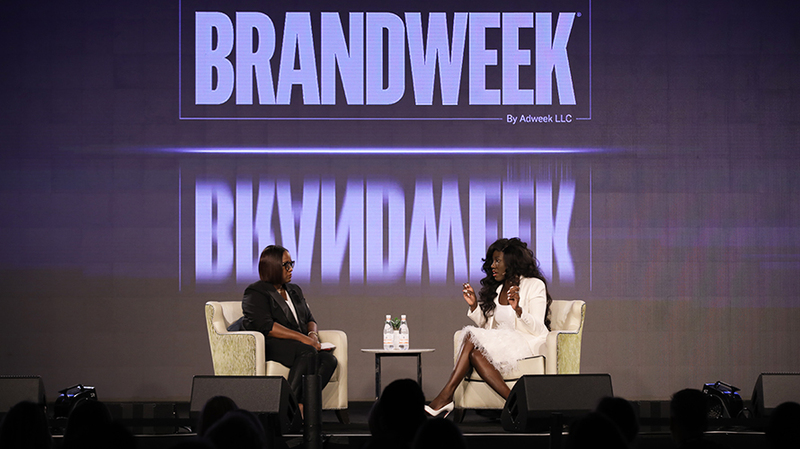 Endeavor’s agency division, Endeavor Global Marketing, recently added Papa John’s—the chain that dealt with its own crisis recently over racist remarksmade by its founder—as a client. Their reaction was really positive,” Saint John said. “To shut down all of their stores, even for one day, cost about $50 million. If we think about what that means—there was a lot of criticism that it was just one day … [but] when you translate that into money, if we were to invest $50 million in anything,” it would have a big impact.